What makes an insurance brand more valuable than others? Karl Parr has made the switch from Ageas UK, where he was head of claims technical excellence for six years, to serve as claims technical director at AXA UK starting Monday, March 25. The appointment marks Parr’s return to AXA – the firm where the claims expert started his insurance career in 1985 before moving to Groupama in 1999. Commenting on the development, AXA Claims executive managing director Waseem Malik said: “Karl brings more than 30 years of experience in claims across all classes of general insurance and through a variety of technical, managerial, and strategic leadership roles. In his new role, the Chartered Insurer will be in charge of overseeing technical strategy, best practice, training, the legal services unit, and large loss. Parr will be joined by Waqar Ahmed, Rhys Moore, and Nick Smith who will be responsible for claims operations, claims risk and fraud, and claims transformation, respectively. 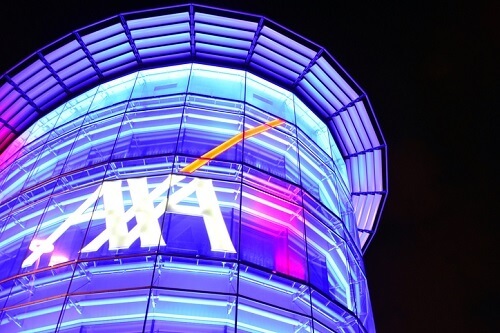 “I am very much looking forward to returning to AXA and working again with the talented and experienced people there; some l already know and some l am eager to meet,” stated the new claims technical director. 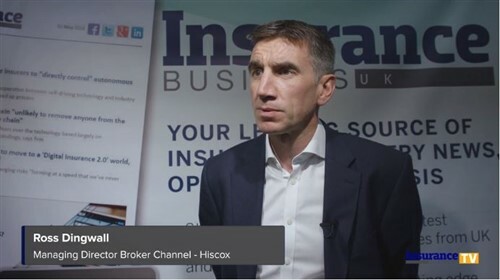 Meanwhile the insurer also announced the creation of two customer-facing operational areas of business – one led by John Dacey to focus on motor and travel claims and the other on property and casualty claims under the leadership of Martin Ashfield.